The time to celebrate another one of your revolutions around the sun is here! Whether you’re someone who loves birthdays or are someone who can do without, a birthday party is always welcome. No matter the age you’re turning, a party has the ability to raise spirits like nothing else can! Like many party planners and event coordinators might say, finalising a unique birthday party venue is half the battle won. In an age where everything is available online, it is certainly a lot easier to scourge all possible locations before actually going to the venue that suits your liking (and more importantly, budget). Get ready for the birthday party of the year - a birthday cruise! Birthday party ideas are plentiful but good ones are rare. 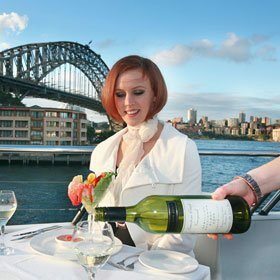 A birthday cruise allows you to enjoy breathtaking views, delicious food and a cruising experience like no other! 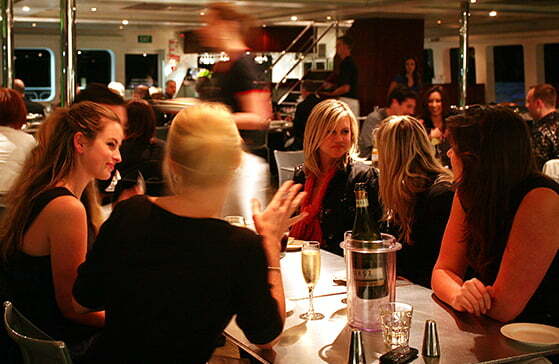 Meet and greet all your invitees at the departure point in King Street Wharf and get escorted to your reserved table. With roving views of the stunning Sydney Harbour from the expansive wraparound decks of a luxury catamaran, the ball’s just started rolling. The glamorous interiors is a real treat to your eyes. 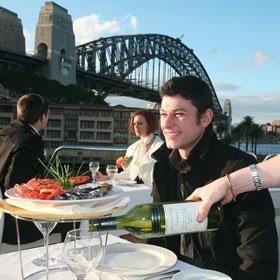 The guests get to enjoy a unique opportunity to enjoy a slice of birthday cake (on personal expense) and their meal with views of the stunning Sydney harbour. For an intimate gathering with your closest friends and family, a birthday cruise as a party venue can cater to every need! 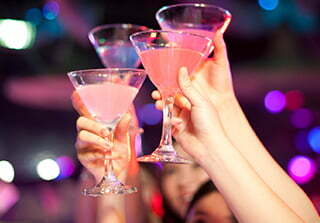 With all-inclusive party packages, you don’t need to worry about any hidden costs. You’ll be surprised to discover that a birthday celebration on a cruise is priced similar to and often even cheaper than a birthday party venue on land. If you’re making a wish to have a great start to your year ahead, as you blow out the candles on your birthday cake, a birthday cruise is that wish come true! Choose an exclusive private charter venue for your birthday party and celebrate your special day of the year in great style! 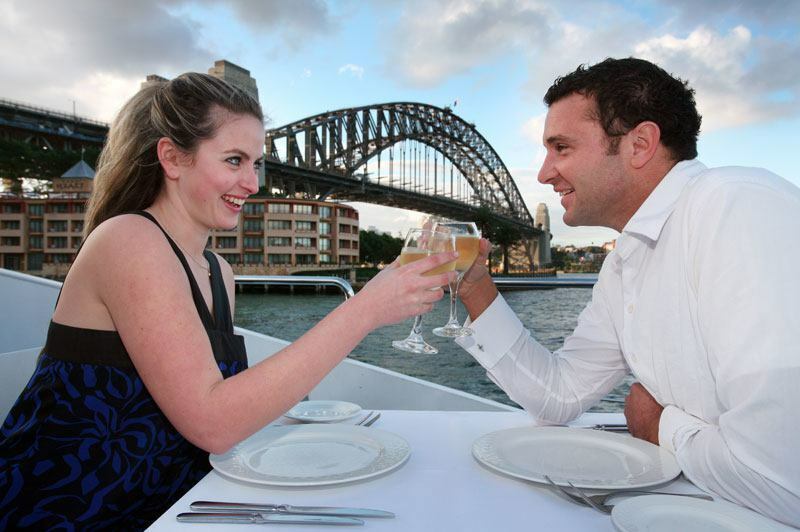 With tailored packages and a multi-million dollar catamaran venue, find the perfect party setting that matches your budget! Want to host a special celebration but on a budget? 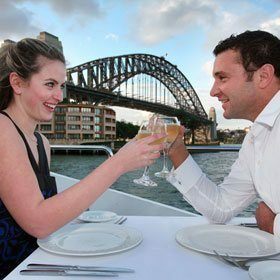 Choose to go on a party cruise venue on board Sydney’s popular cruise and cut down on the extra cost of hiring a venue. Cruise on a luxury catamaran, enjoy a delicious buffet with/without drinks and experience roving harbour views. 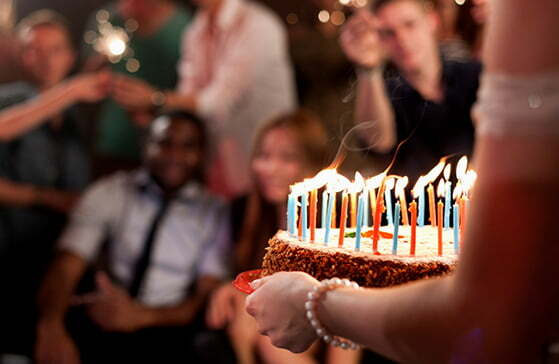 Hit all the right notes and celebrate your birthday with the best! Want to know what makes us so special? 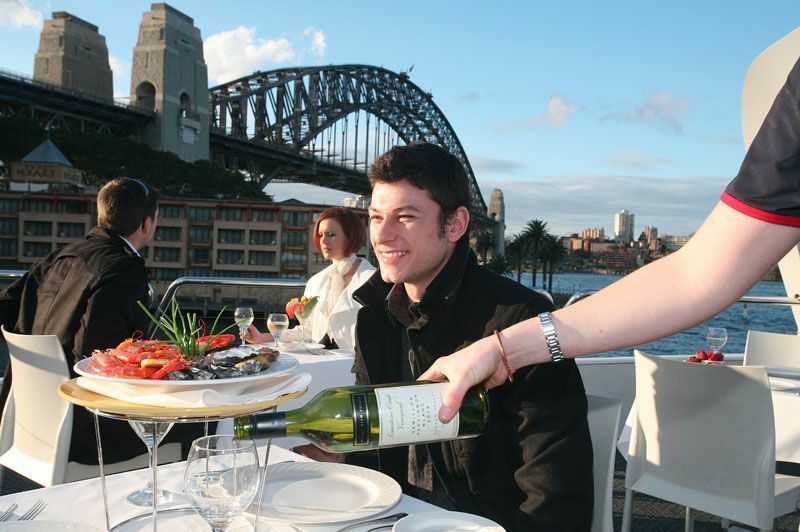 With over 18 years of experience, our charter packages are popular for offering the best of restaurant-quality waterfront dining in Sydney.
" Each year we do the same and each year receive brilliant service , well done "
" CRCC - Baptist care have taken carers of people with disability and frail aged on outing with the Majestic over the years due the demand. We had 4 this year all with positive. Thank you"
" A big thank you to the staff (from booking) to the crew of Magistic Cruises for a fun filled Dinner Cruise Work Christmas Party. I received a lot of compliments from the Management and Staff of our company for organizing the event and everyone had a great time! Suggestion: Maybe 4 hours cruise time as 3 hours is not long enough." " Everyone left the cruise extremely happy and complimenting the whole experience from check in to leaving. Your staff were extremely attentive and helpful. 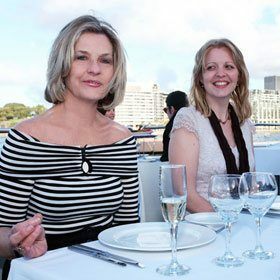 Having the private top deck was perfect for our event and having access to outer deck was perfect for refreshing & stabilizing sea legs and photo opportunities. You were easy to find and very pleased we weren't boarding with the rowdy crowd! Thank you and we will definitely use you again for a future event. " 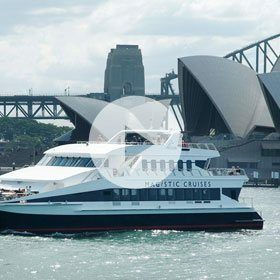 " The staff at Australian Cruise Group (particularly Lia and Aldi) were extremely professional and helpful at all times and went way and above to help with all our needs. Thank you so much for helping us make our company Christmas party seamless! " 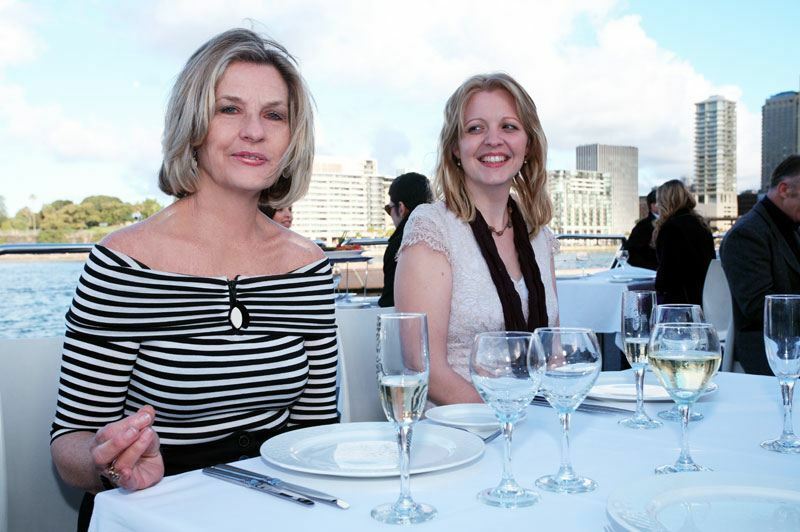 " Thank you for yesterday's VIP Top deck lunch cruise, it was a memorable event. All my guests had a wonderful time, I and the other organisers got nothing but good feedback. I'm happy to book with you again. " 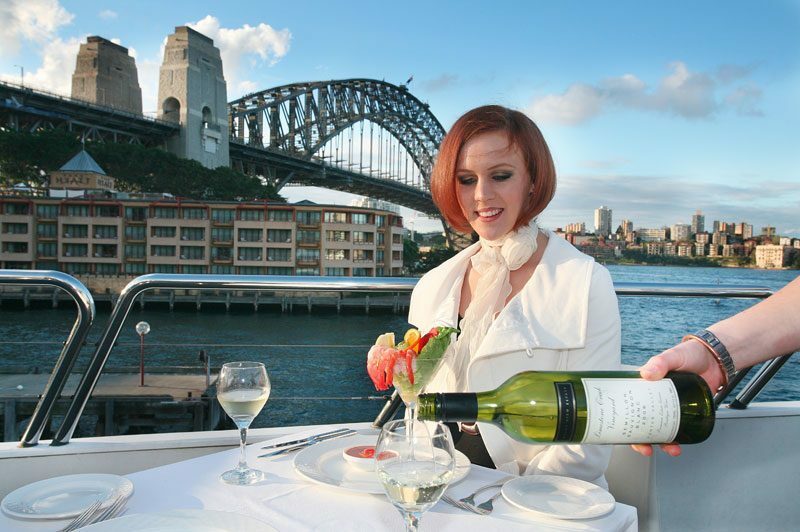 " Very enjoyable cruise with great staff." " The waiter and the waitress were very helpful and approachable and especially with the female waitress who assisted one of our carers who was sea sick. Also the male waiter was very helpful and helped the entertainer carry the equipments together. The staff and the service was very efficient." " Michael and the other crew assisting on the top deck yesterday were brilliant." " We hope to see you again this time next year." " Michael our attendant was fantastic! All of our guests commented on how helpful he was." " We all had a great lunchtime cruise on the VIP Top Deck. Your top deck organiser Michael was charming, welcoming, helpful & efficient, together with his team our afternoon cruising was very enjoyable and we will definitely do it again ! Thanks to all. " " Everything turned out perfectly and everyone had an amazing time, thank you to the staff for all their assistance on the day. I had a wonderful time, food was great and everything went to plan. Thanks again." Fill in your requirements including cruising date, number of guests along with email & contact number to receive quotes exclusively tailored for your birthday party celebration.